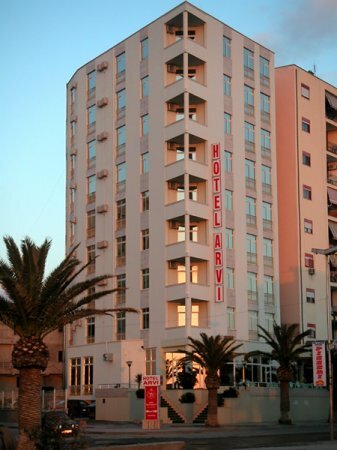 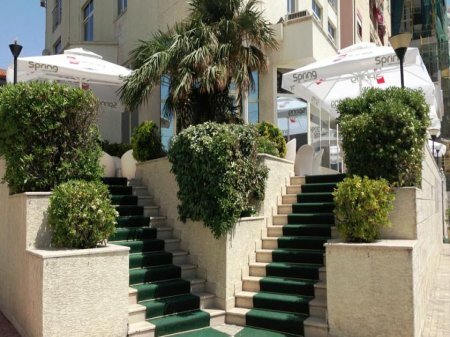 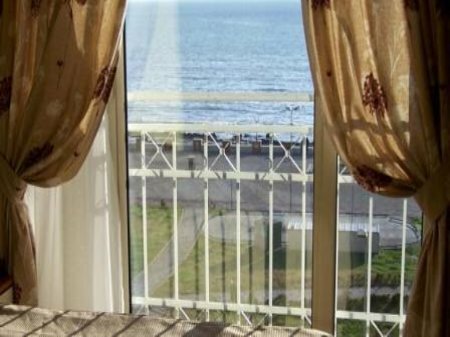 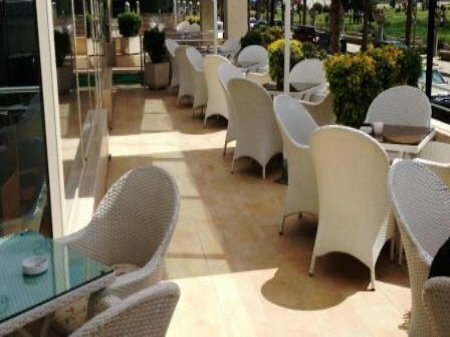 Situated in the Taulantia Boulevard, one of the most beautiful and popular areas of Durres city, the 9-story Arvi Hotel offers a panoramic view. 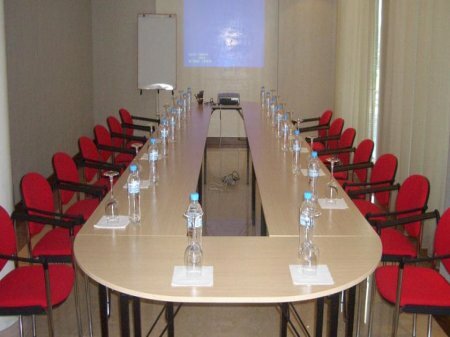 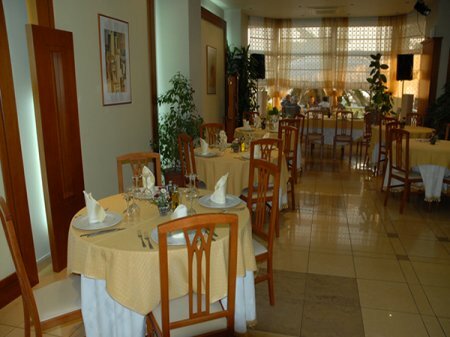 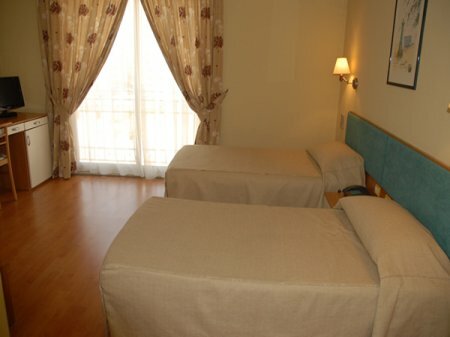 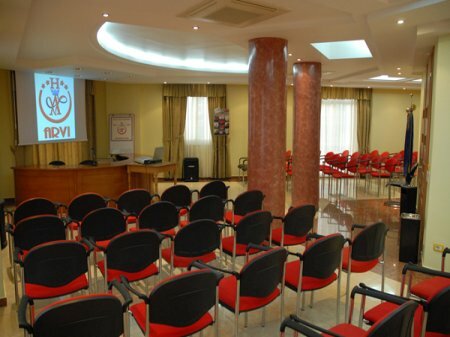 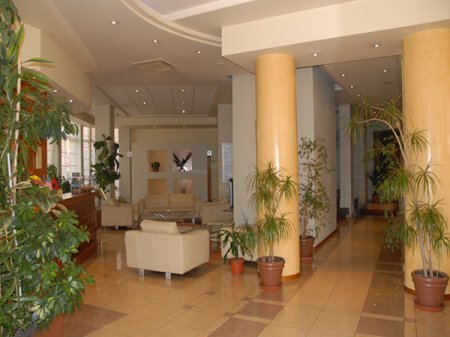 Arvi Hotel is built in 2002 and offers suitable and comfortable accommodation for leisure and business travelers. 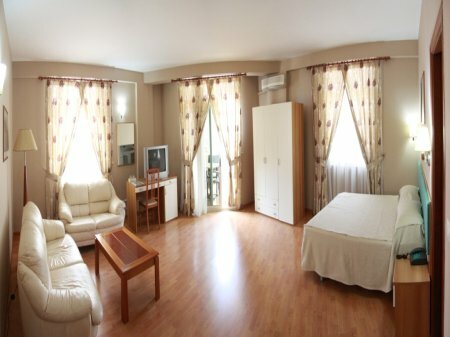 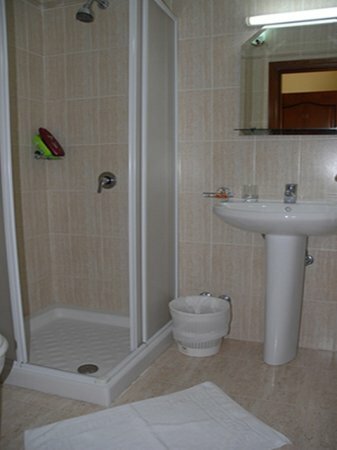 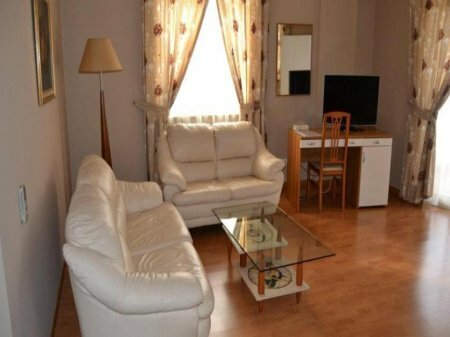 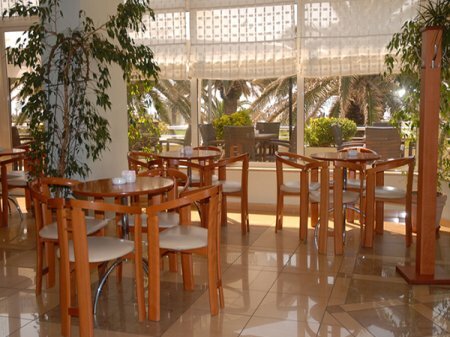 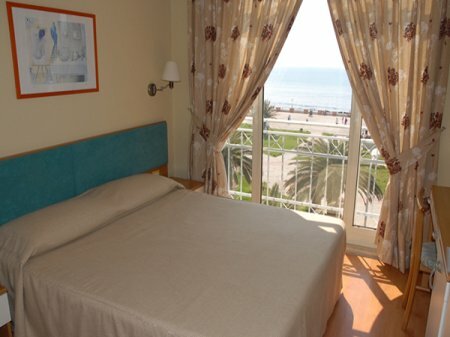 It is located 1 km from Durres port, the City Hall and the center of the city. 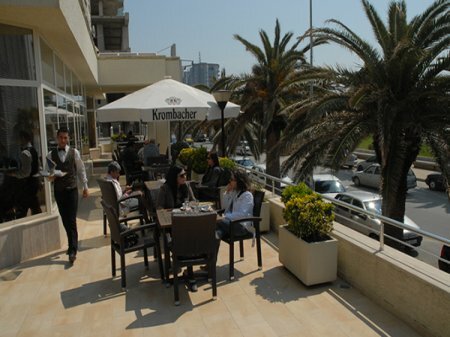 In a distance of 150 m there is the Archaeology Museum and the Amphitheater. 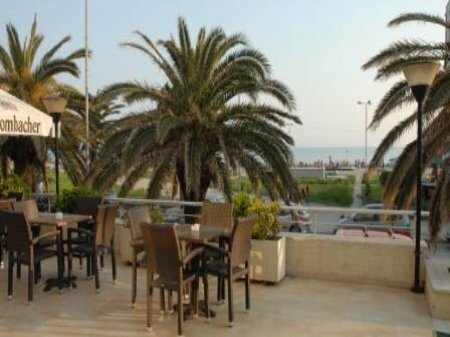 From Taulantia Boulevard you can experience the local population’s traditional evening stroll along the seaside.